BEAUTIFUL HOME ON CORNER LOT IN HUNTINGTON. 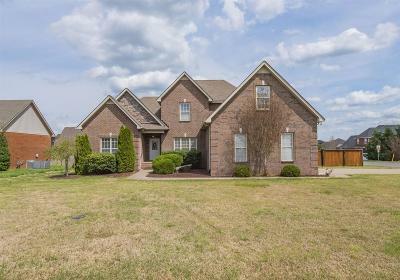 FEATURES INCLUDE 3 LARGE BEDROOMS (2 DOWN) 3 FULL BATHS, LARGE KITCHEN, SCREENED IN BACK PORCH, HW FLOORS, BONUS ROOM (COULD BE 4TH BR), AND 2 CAR GARAGE. THIS HOME IS MOVE IN READY AND SHOWS GREAT! Showings to start 9am Saturday the 13th April.